Whether you’re one to dance the night away on the dance floor or spend your night running back and forth from the photo booth to the corn hole game outside, everyone has their favorite spot at a wedding. With so many options of activities at weddings these days it’s easy to see how by the time midnight roles around guests get a little hungry again. This is when the midnight snacks roll out. From sliders to mini pancakes, anything bite size is now the perfect option to serve just before sending your guests on their way home. Everyone loves comfort food especially after a glass or two of wine. It’s no wonder why sliders are one of the most popular items being served during those late night hours at weddings. 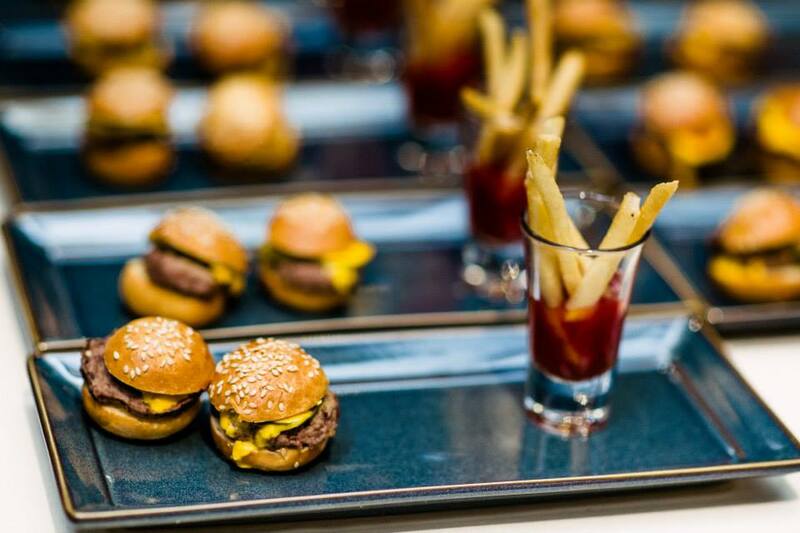 It’s simple and easy, no questions on what you’re serving, guest can just grab a couple and continue to dance those final hours with sliders in hand. Grab and go style is the easiest way to do a late night snack. 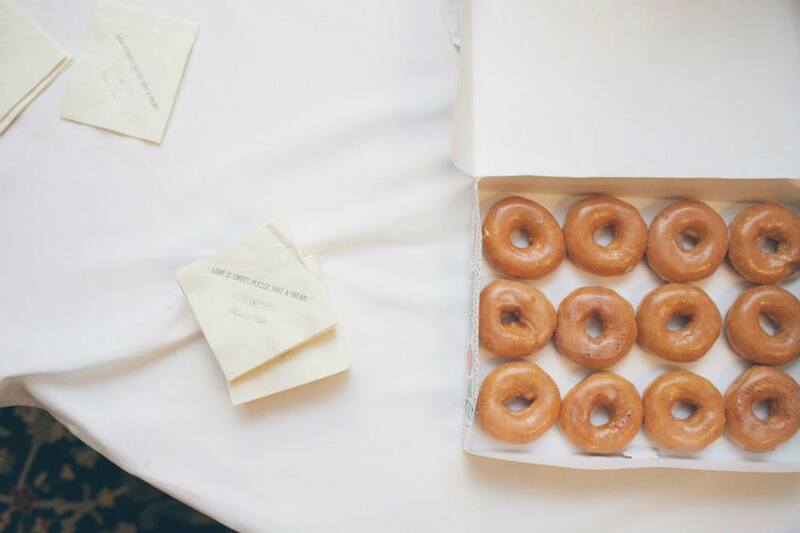 Donuts are the perfect options for those looking for a sweet ending to their night. It’s a treat everyone is familiar with and I don’t know anyone who would complain about being handed a donut! It’s a flash back to being a teenager, waking up at 3am and sticking the left over pizza in the microwave for a late night treat, but much much better. 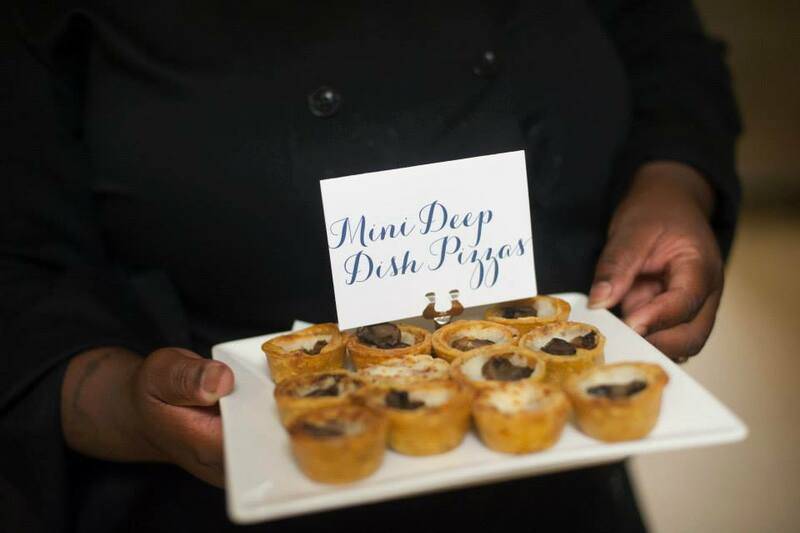 These tiny pizzas will have guests feeling warm on the inside and let the night keep rolling. Everyone loves a good cookie. 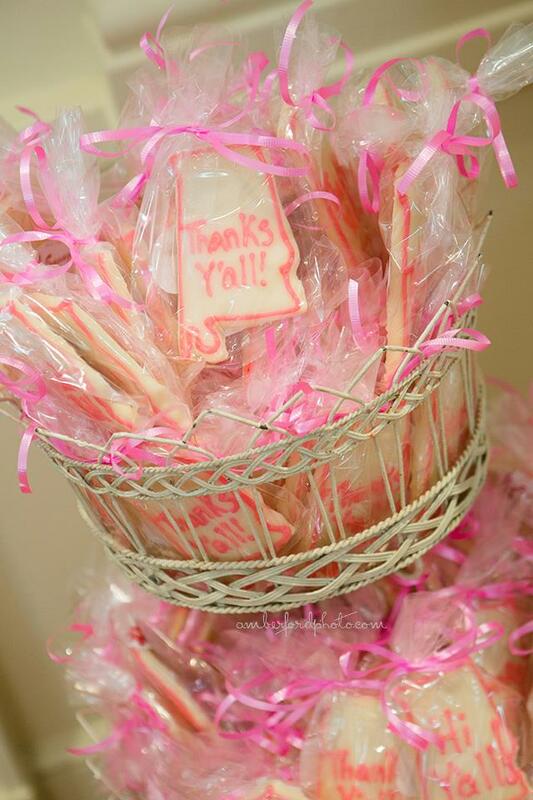 Leave a sweet note on them to thank the guest or display your new monogram! Wrapping the cookies up and tying it with a cute bow gives guests the option to either enjoy their treat now or take it home and save it for late. A tasty sweet treat is always a great way to end the night. 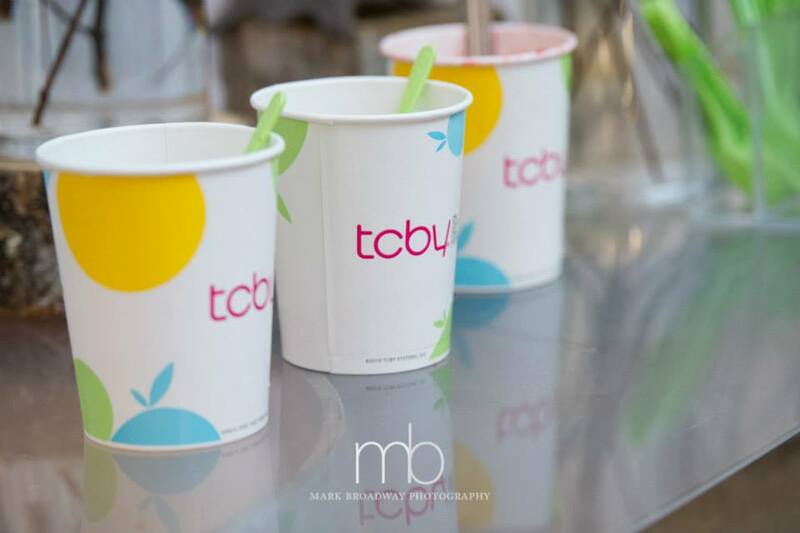 Frozen yogurt is the perfect option to help cool your guests down after dancing to the music all night. Offering a couple different flavors gives a simple variety for everyone to find something they’ll enjoy. No matter what option you go with, guests are always thrilled to be served a simple surprise to satisfy their late night munchies! Decor To Adore, Real Events, Real Weddings, Tracking Trends. permalink.